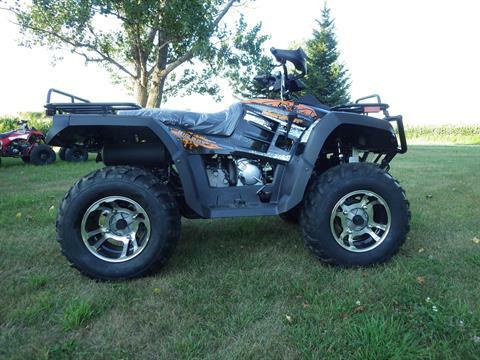 TC West Motorsports, Inc. is located in Howard Lake, MN | Specializing in New and Used BMS, Coolster, Apollo, Trail Master, DF Moto, Kandi. 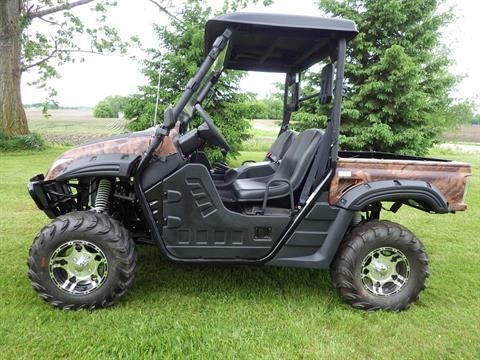 Sales, service, parts & financing available. 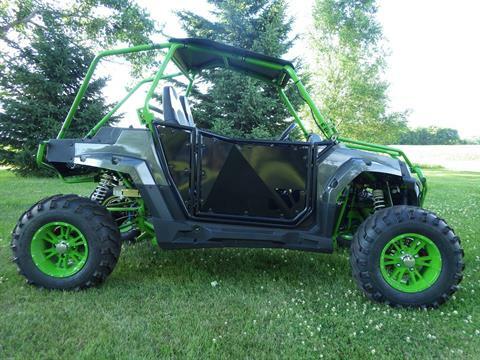 Located in Lake Howard Minnesota, TC West Motorsports has the ATV, UTV, go-kart, buggy, or dirt bike to suit your needs. ​We are a factory authorized dealer for Coolster, Tao Motors, Trailmaster and BMS, and typically carry 50 to 100 machines in inventory all set up and ready to take home today. 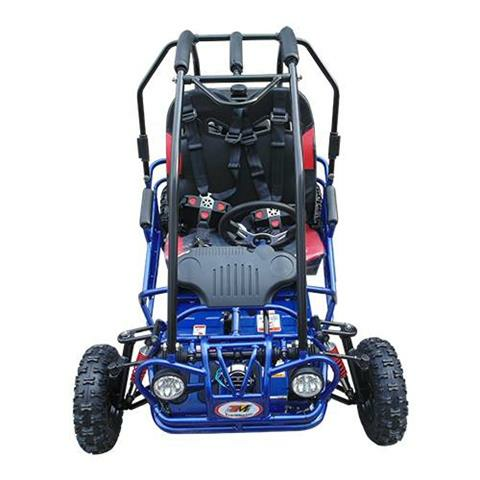 The TC West Motorsports difference: We are one of a very few dealers in the United States that performs a comprehensive complete set up of our open market brands (Brands that can purchased from the internet, or, from retailers offering assembly service). - Are set up by journeyman master mechanics. - Come with a better than factory warranty. Call TC West Motorsports today!